I am enjoying this series so much. Please have Hallmark make movies of all the others. Wonderful!!! 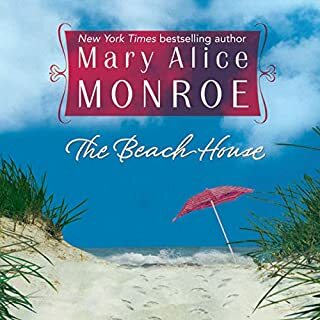 Mary Alice Monroe, New York Times best-selling author of the Lowcountry Summer series, returns to her beloved Beach House series with the highly anticipated follow-up to Beach House Memories and The Beach House! love this book. I hope you will write a series about Toy, Ethan, and little Lovie along with Heather and Bo. I love your characters. oh how I cried listening to this one. It's been five years since the original turtle lady, old Miss Lovie Rutledge, passed away, but her legacy lives on with some special women, especially Toy and her daughter, young Little Lovie. Toy Sooner kept her graveside vow to her beloved mentor. She left behind an abusive, dysfunctional lifestyle to become a strong single mother and aquarist at the South Carolina Aquarium. But success has taken its toll, leaving Toy fearful of change and risks. 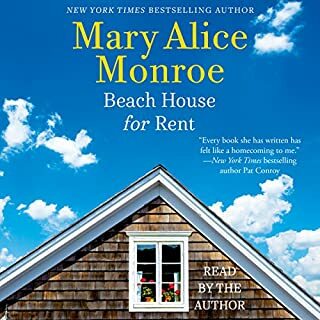 I couldn't put it down... love this book ready to read the next Beach House for Rent..
Everything was in place for the perfect beachside gathering. Lace-wrapped jars hung from white chairs on the sand. Paper lanterns and tiki torches glimmered in the twilight evening. A rowboat draped with roses and vines waited in the wings. Love floated on the salt air. 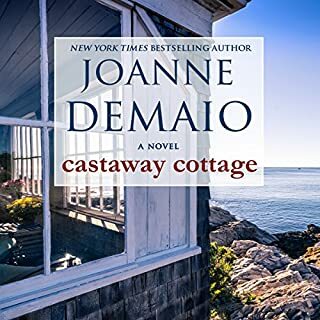 Until the arrival of a mysterious guest named Shane Bradford, a lobsterman with a tangled past in this little New England beach town. Like a sudden sea breeze, the special evening quickly turns. And the residents of Stony Point must tread the darker water Shane brings to their Night Beach. This is wonderful, but you need to start with the first book to understand this one. 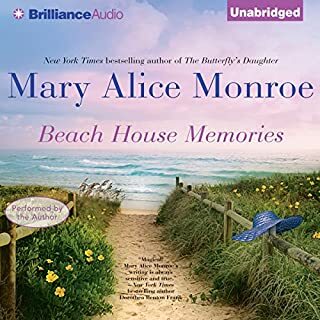 This series is so strong I can't wait for Little Beach Bungalow... 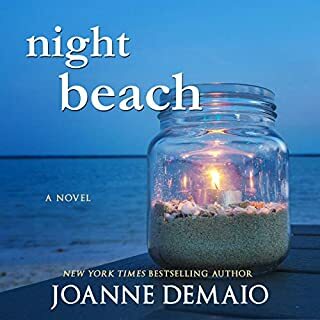 Thank you Joanne DeMaio for your stories. You make reading or as I do listening a complete joy. love this book! This is such a wonderful story. This is a must read or listen. The narration was wonderful!!! I have laughed and cried. 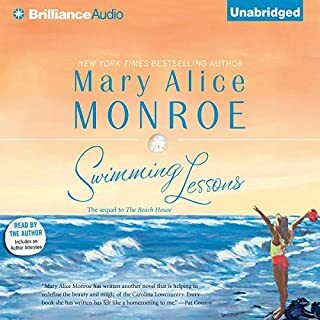 I will read more of Mary Alice Monroe!!!! Every cottage tells a story. It's a saying Jason Barlow returns to as an architect designing New England beach homes. The latest cottage story he hopes to tell rises from the Stony Point sand: the last cottage standing on the beach. It's the sole survivor - something Jason can relate to - as surrounding cottages washed out to sea in long-ago hurricanes. The owners aren't budging, though, keeping Jason's proposed renovation at bay. The cottage holds secrets darker than its gray, seaworn shingles. And secrets don't stay buried in this little Connecticut beach town.